Despite the People’s Republic of China’s (PRC’s) insistence that the United States must not recognize nor support Taiwan’s statehood, the U.S. Congress has thrown its support behind the island nation, as both houses unanimously passed a bill that would pave the way for more official exchanges with Taiwan. While Beijing has vehemently criticized the bill’s passage, President Trump is expected soon to sign the bill, which many see as an indication of U.S.-Taiwan relations strengthening in the face of the Chinese regime’s intimidation. The bill, titled “Taiwan Travel Act,” was introduced by Rep. Steve Chabot (R-Ohio) in 2017 and cleared the House on January of this year without opposition. On Feb. 28 it then passed the Senate also by unanimous consent. According to reports, President Trump is expected to sign the bill into law in the coming days, although it has set off an internal debate between White House advisers who favor a conciliatory approach to China versus those who advocate a tougher stance. The fact that the bill was passed unanimously by both Houses, however, could make it politically difficult for Trump to veto the bill even if he wishes to. Observers are debating the significance of the bill, which some see as mostly of symbolic value, while others say it could indeed upgrade the status of U.S.-Taiwan relations. On the surface, the Taiwan Travel Act stipulates that the United States should allow “officials at all levels” of the U.S. government, including cabinet officials and senior military officers, to travel to Taiwan and meet with their Taiwanese counterparts. It also allows Taiwanese high-level officials to visit the United States and engage with U.S. officials, although it does not specify what specific level of officials it desires to authorize. None of the three joint communiques declared during 1970s and 1980s during the height of the Cold War were ever approved by the U.S. Congress. For decades, however, the U.S. State Department has observed unwritten rules that limit or at least discourage high-level official exchanges with Taiwan, to which the United States does not extend official diplomatic recognition. It is unclear whether the bill’s support for high-level official visits extends to the highest levels, such as the presidents from both sides. 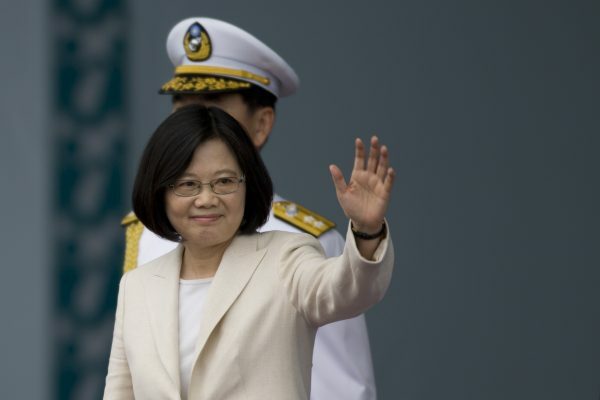 In the past, Taiwanese presidents, including the incumbent Tsai ing-wen, have paid numerous visits to the United States, with each visit limited to no more than 1-2 days in accordance with unwritten restrictions observed by the U.S. State Department. Just last week, China announced a massive economic “gift package” designed to lure Taiwanese businesses and individuals to come to the mainland. The announcement, which coincided with the passage of the Taiwan Travel Act in the U.S. Senate, were seen by observers as an example of Beijing’s “soft-hard” approach to subjugate Taiwan. 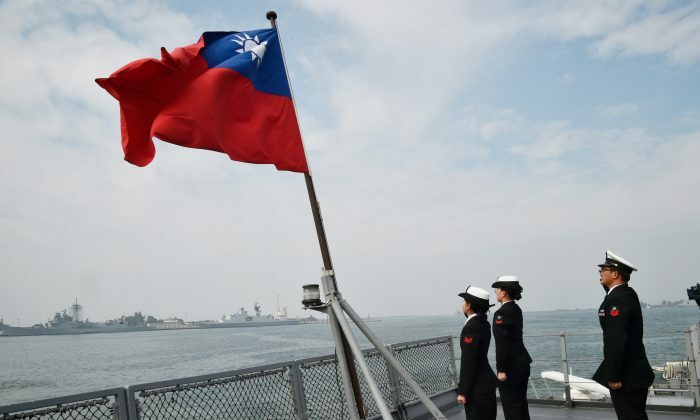 Unlike the passage of the U.S. bill, however, the “gift package” from China received little enthusiasm from the Taiwanese public, many of whom point to China’s continuing military buildup and aggressive posture against Taiwan. Trump has previously shown strong support for Taiwan. Before he was inaugurated, on Dec. 2, Trump accepted a phone call from Taiwan President Tsai. This was the first time the leaders of the United States and Taiwan had spoken directly to one another since 1979, when the United States switched its diplomatic recognition from Taiwan to the PRC. In June 2017, the Trump administration announced a $1.42 billion arms sale to Taiwan, which drew angry reactions from the PRC. The arms sale, and the passage of the Taiwan Travel Act, are signs of increasingly hardening U.S. attitudes toward the Chinese regime. 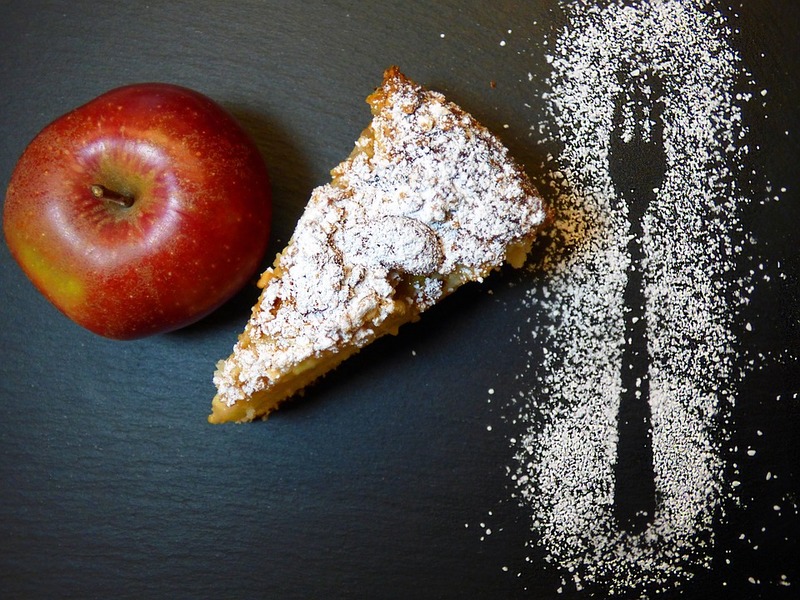 In August, the Trump administration initiated a Section 302 investigation into China’s theft of U.S. intellectual property, which may result in sanctions against China, and the recently proposed tariffs on steel and aluminum are thought to be aimed partly at China. Among other efforts to contain China, the Trump administration has met with officials from Australia, India, and Japan to discuss forming an alliance of the four “like-minded” democracies—known as the Quadrilateral Security Dialogue, or “Quad”.